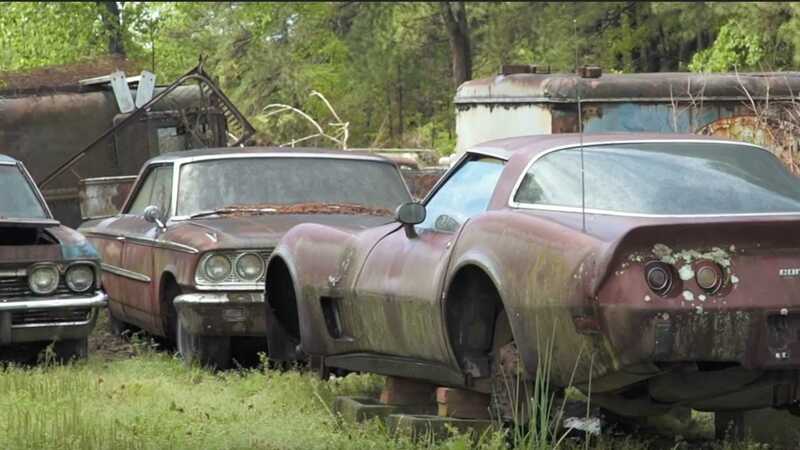 Tom Cotter, host of Hagerty’s web show, Barn Find Hunter, is one lucky guy. 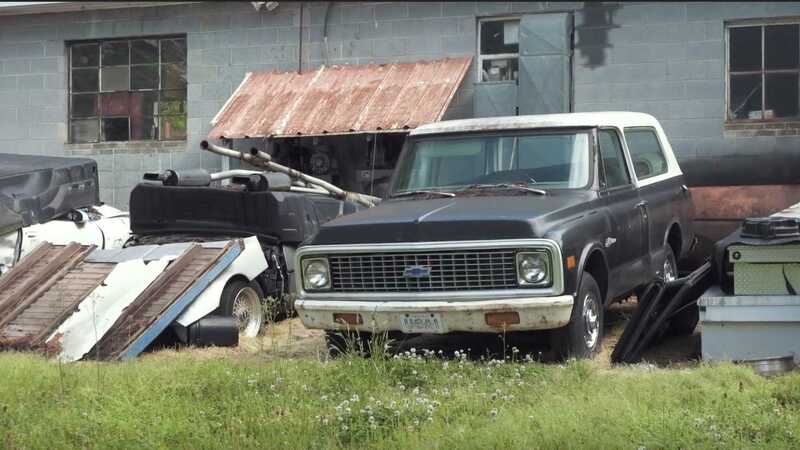 He has gotten tips to find some of the coolest hidden gems out there. 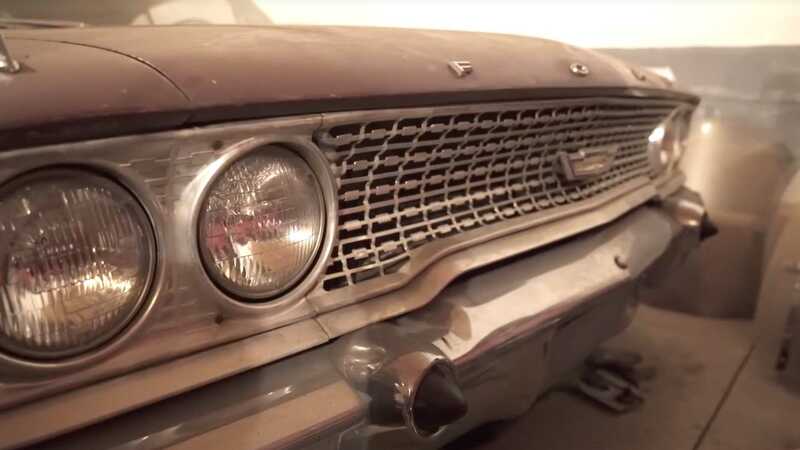 This latest edition of his discovery is no different as he heads off a well-traveled road to find a collection of cars that have been hidden under the public’s nose for a very long time. After making a contact at a car show in North Carolina, he learned of this collection, and is eager to get cameras in to do some exploring. As Tom explains, he’s heading to out see some cars in a field behind a shop that are in the condition that he would consider to be “sculptures” instead of cars. What he’s really interested is what could be hidden amongst the massive lot of cars. 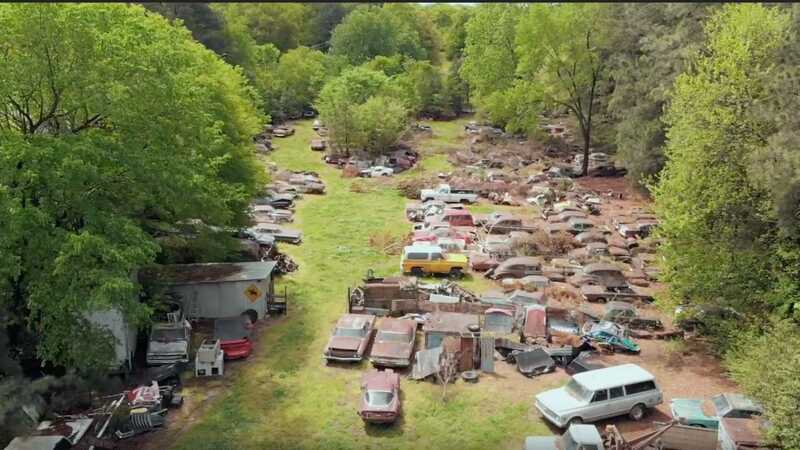 The host wasn’t kidding about the condition of the cars, in what we’d consider to be a graveyard, but there are some warm bodies amongst the chaos of rusting metal. Most of the some odd 80, or so, classic cars in the clearing are nowhere near salvageable or running. 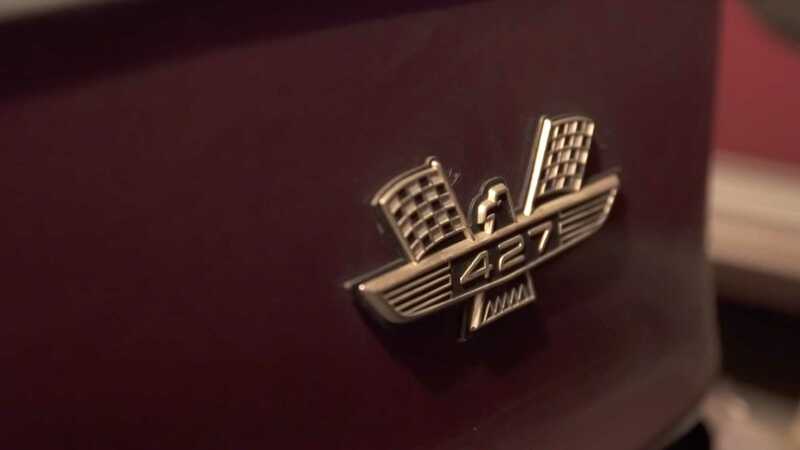 There’s a C3 Corvette body that pops out, and lots of pre-1960s American cars here. 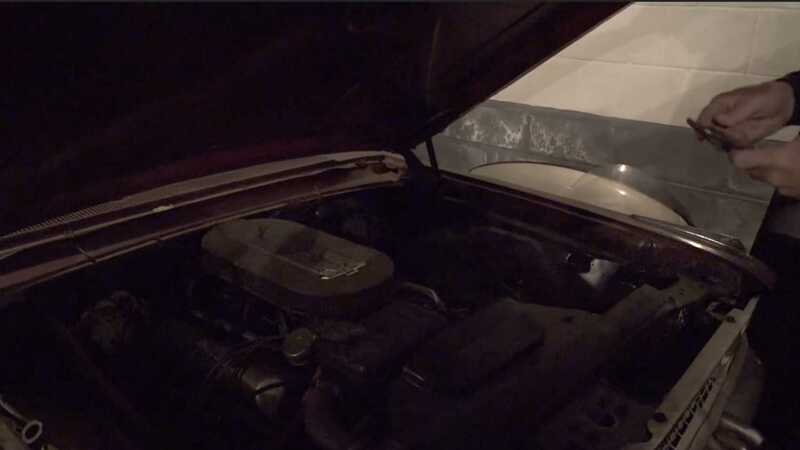 Tom finds a very complete bodied K5 Chevy Blazer, and makes the interesting point that the classic SUV is a 2WD vehicle - not normally a selling point, but his point is that someone could lower it if they wanted, unlike with the four-wheel-drive variants. 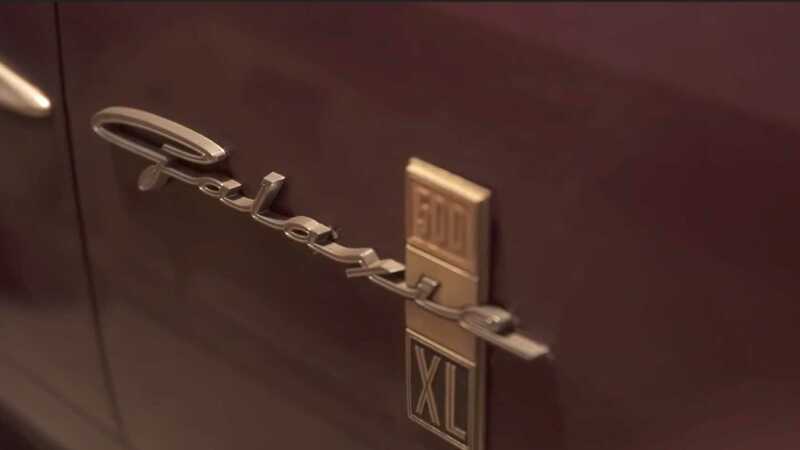 Another oddball, a Custom C/20 Deluxe with one door on the driver’s side, and two on the passenger’s side, is something not many people have ever seen. A lot of other cars in the open field are debatable, as far as what one would consider ‘salvageable’, but there are a lot of very rare cars. 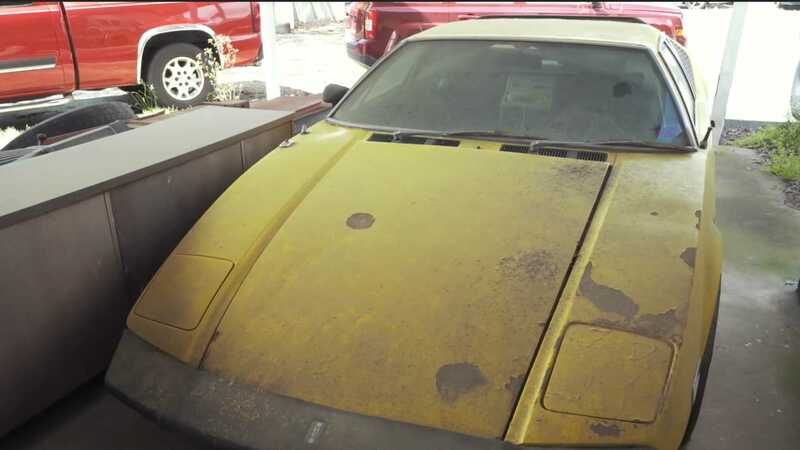 Then there’s a Pantera that’s pretty well preserved under a carport on the lot. 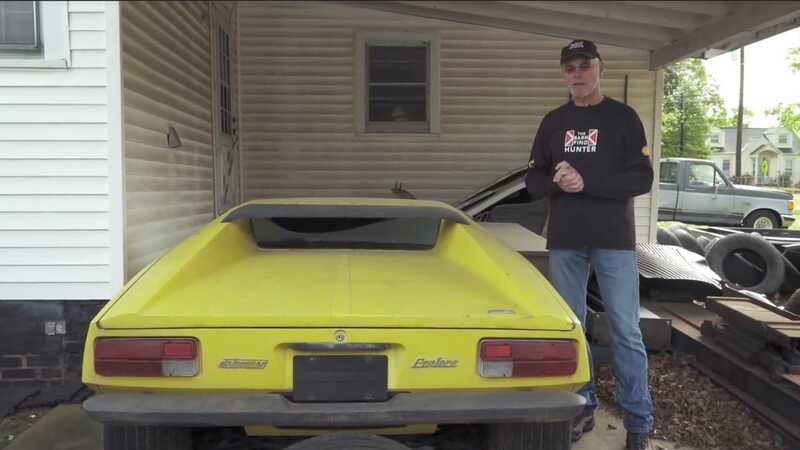 Although it’s solid by comparison of the other cars, Tom is quick to point out the inherit problems that plague the Panteras when they aren’t meticulously cared for, and this car shows signs that it needs a total teardown for restoration. 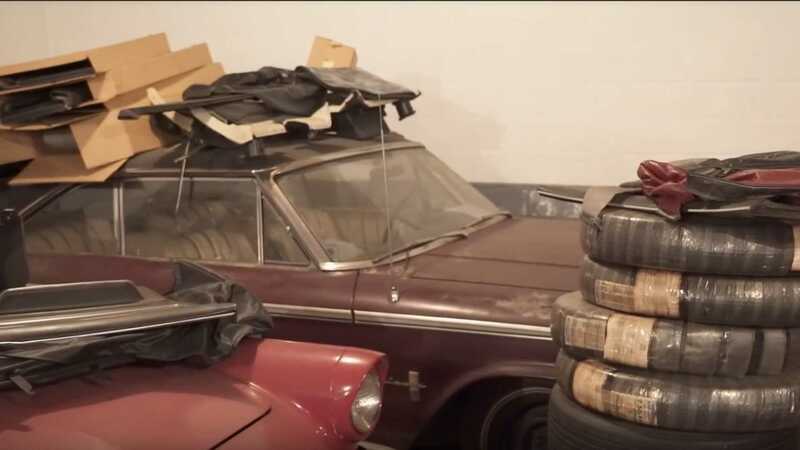 It’s not all gloom for this rainy day find, a 1963 R-code Galaxie 500 XL, 1969 Mustang, and classic Thunderbird are preserved in a storage unit.